Jabari Parker to Joe Walsh: "You Ain't Landing a Single Finger on Barack Obama"
Arielle Dominique describes herself as the product of a preaching, singing, book-writing, songwriting, silly mom and a harmonica-playing, singing, out-fishing, ought-to-be preacher 80-something year old dad. Her parents are 16 years apart, talk about religion and politics at the dinner table, but gratefully raised her to explore the world but always remember that she’s a spiritual being. She grew up mostly listening to gospel due to her mom, country music, due to dad, and R&B. Her first tape was TLC’s “Creep”.. So there’s that summary. 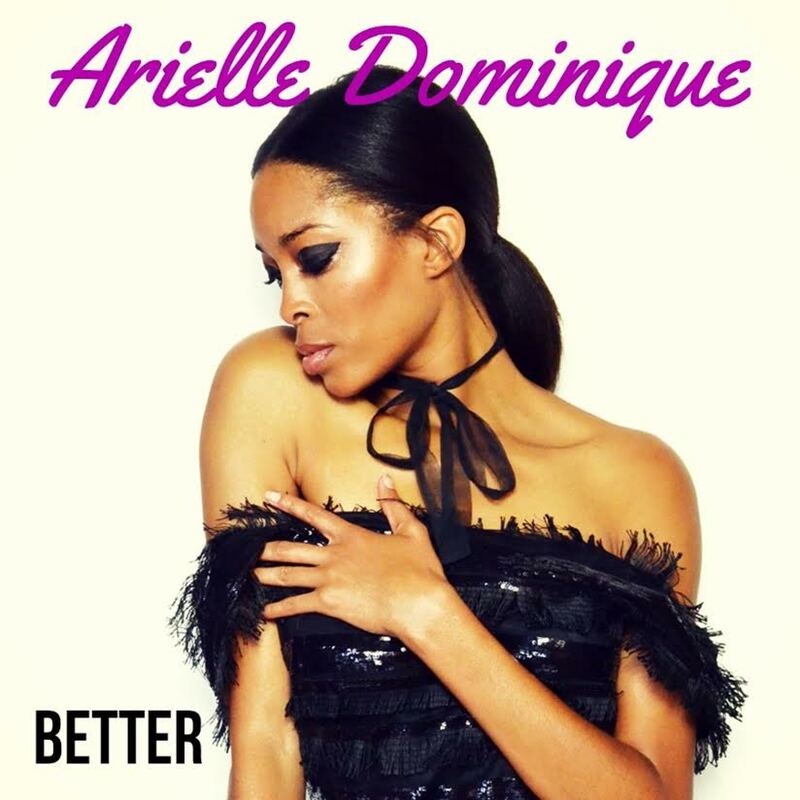 ‘BETTER’ is a 14 song album where Arielle Dominique wanted to create something that you can just press play to and vibe to and relate to. She wrote every song other than “Wish” and “Meant 2 Be” and enjoyed collaborating. She’s just figuring out her place ya’ know? She did the college thing, now the work thing, but she can’t help but express this side of herself that’s just – better, more free. 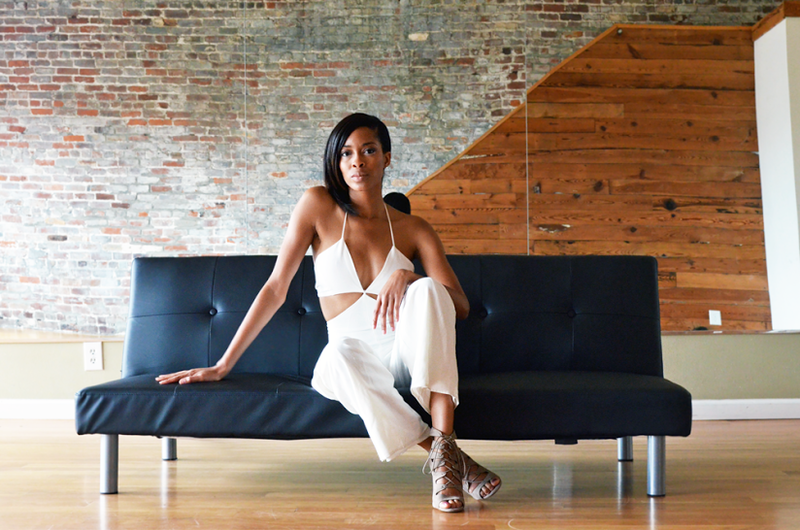 In talking to Arielle Dominique, we discovered that she’s a hardworking, self starter. The true definition of a one woman wrecking crew. As far as we could tell, she’s her own PR person, does her own marketing, gets a little help in writing, but does write for herself, and is just a great example of an independent artist. 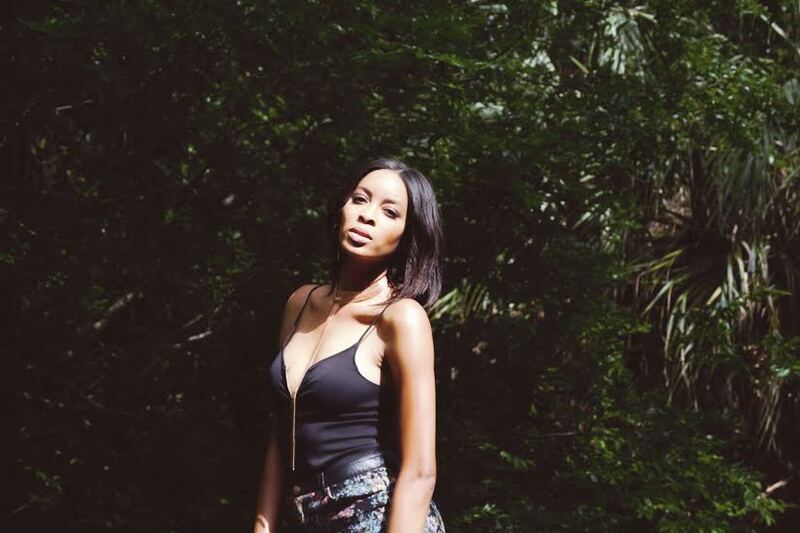 Many individuals in the R&B genre are the products of these huge machines, but Arielle Dominique has proven to be her own machine, and has enjoyed the fruits of her hard labor. Even with that being said, there’s no ceiling for her. How far can she take this independent hustle? What would happen if she did get a big machine behind her? Which label would she fit on? Which R&B Queen would her success most mirror? All questions that will inevitably be answered as it seems young Arielle Dominique is just getting started.